It’s about more than just the car...it is a passion; you know every detail of your classic car. You protect it from the weather, but do you have the right insurance protection to cover your pride and joy? Remember, standard automobile insurance may not be right for your collector car. 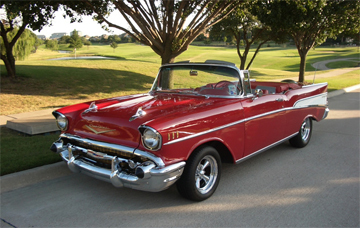 You need to protect your valuable asset with agreed-value collector car insurance.